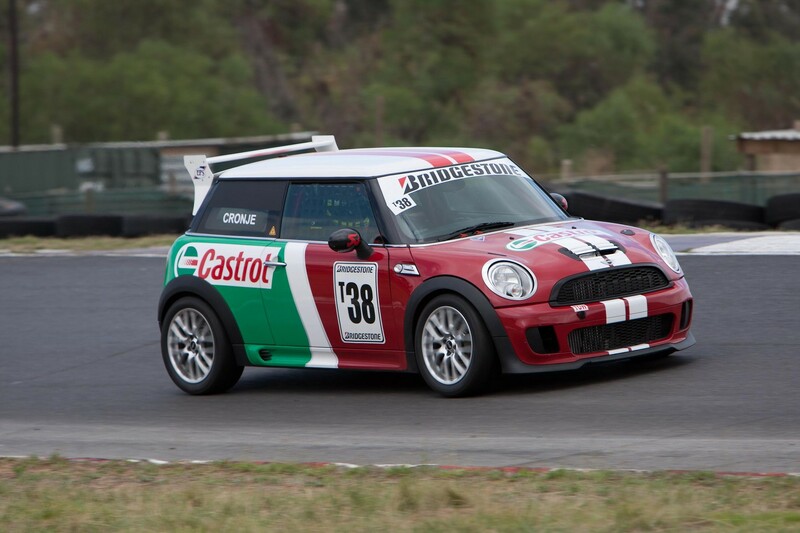 Team Castrol MINI John Cooper Works, already winners in the first two rounds of the 2013 Bridgestone Production Car Championship, will present a formidable challenge to the other contenders in class T when Port Elizabeth’s Aldo Scribante Circuit hosts round three on April 6. 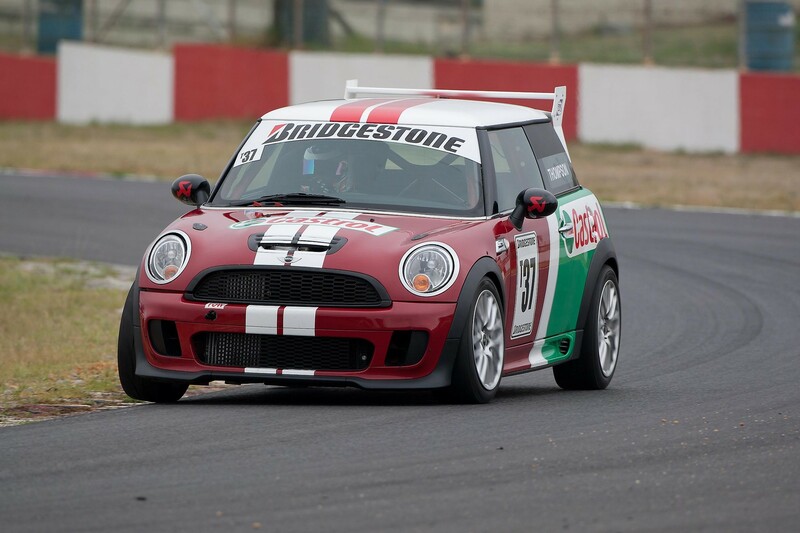 Gavin Cronje, currently second in the championship after race wins at Kyalami in February and Killarney in March, and Lee Thompson will debut the much anticipated new N18 turbo-charged 1 600 cc engine in their MINI John Cooper Works entries. 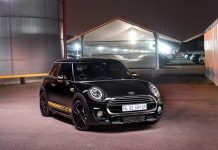 This engine, which is featured in the new MINI John Cooper Works GP hatch, that was launched in South Africa last week, features a number of enhancements over the previous power unit. 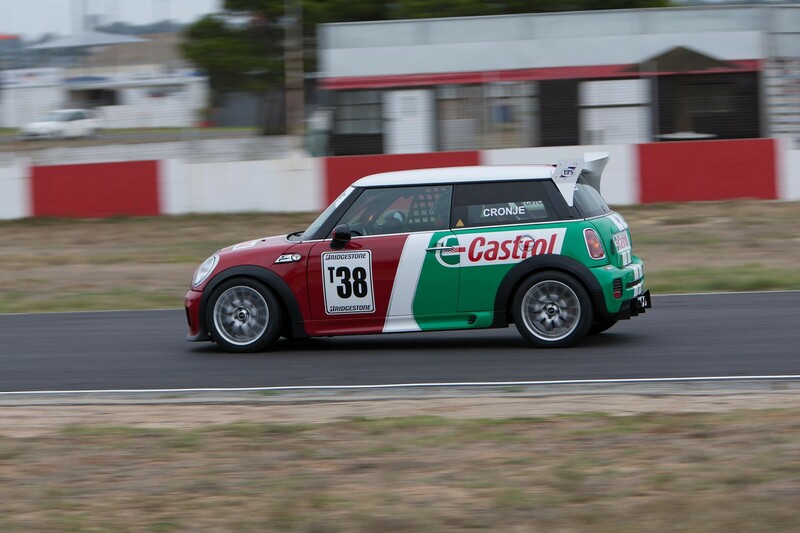 “Team Castrol MINI John Cooper Works stands a good chance of adding to its winning tally in Port Elizabeth. 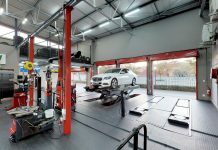 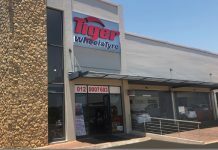 The car is not heavy on its tyres, which will help on the abrasive Aldo Scribante circuit, and we expect it to be particularly strong in the longer feature race,” said team principal Donovan van Heerden. 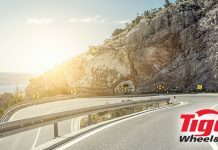 “The guys from Motec have been very busy developing the software needed to manage the new engine with its variable valve timing. 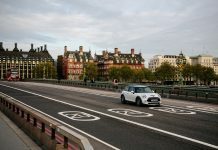 We believe this latest technology will help the MINI John Cooper Works on the track and will improve mid-range punch. 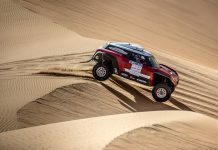 In addition to principal sponsor Castrol, the team enjoys backing from MINI John Cooper Works, Ferodo, EPS Courier Services, Akrapovic Exhaust Systems and new partner Powerbrake.